Here at Snowy Mountain Performance Horses we pride ourselves on our fine AQHA stallions/prospects and mares/fillies. We've worked hard to establish our unique Broodmare band over the years. Some of our mares are 4th generation for us. Be sure to check out our splash horses and champagne horses! 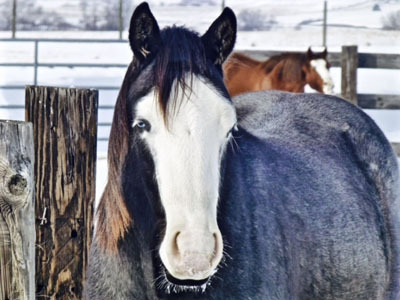 Our horses for sale range from Ranch Versatility, Cowboy Dressage, Mounted Shooting, Reining, Working Cow Horses to Barrel Racing prospects. We had an outstanding 2016 foal crop, and are expecting some exciting 2017 foals as well, many of which will be offered for sale. Some have been reserved already for first right of refusal if I decide to offer for sale. With this being SmokingPepto's last foal crop I will be keeping some fillies. Please make sure to join my Snowy Mountain Foaling Updates group on Facebook, and like/follow us at Snowy Mountain Performance Horses! If you have any comments or would like to know more about our horses, or of you have questions regarding reservation of foals in utero for 2017 and 2018, please feel free to .